If you have noticed that you have a few dead trees on your property or have had trees that are damaged and need to come down, you may think that is just easy for you to get the chainsaw out of the garage and take care of it yourself. Many people seek to do this type of work on their own because they think it will cost too much to call in a service to remove the trees. The problem is that the average person does not have the skill or insight to safely and properly remove a tree on their own, leaving the potential for disaster when they make an attempt. 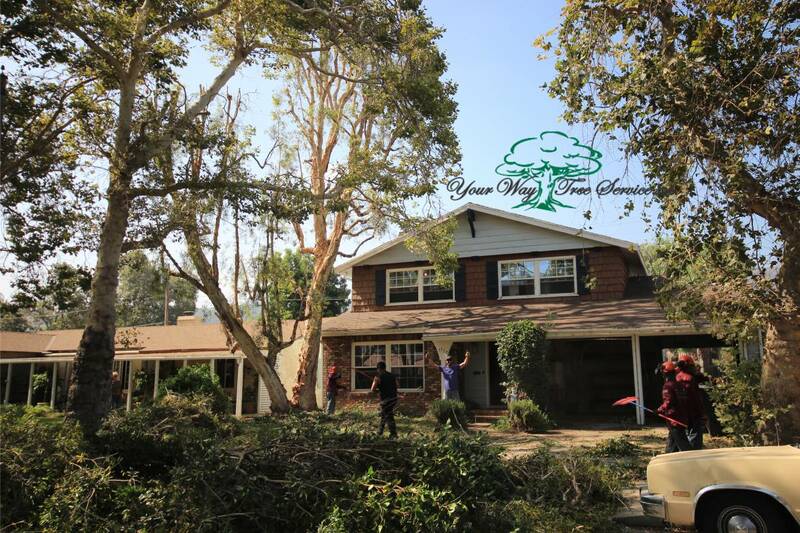 You are much better off seeking a quality professional tree removal Los Angeles service to help you out and make sure the job gets done correctly. Removing a tree is not easy as you may think it is. There is a great deal to consider when you are taking down a tree, especially one that may be quite large and already has damage to it. Undertaking a task like this can put your own safety at risk if you do not have the proper tools and understanding. You also run the risk of having the tree fall the wrong way, potentially causing damage to your home, your property or the property of your neighbor. Instead of undertaking this kind of risk on your own, you are much better off leaving this type of job to experienced professionals. A professional service is going to be properly licensed to perform tree removal. 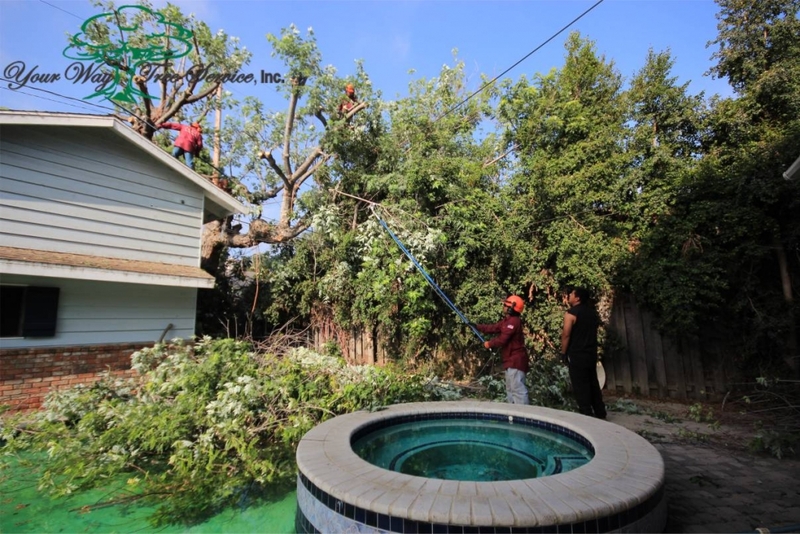 They will have extensive experience in removing trees of all shapes and sizes and have all of the necessary equipment to make sure that the tree is taken down in the safest manner possible. The professional tree removal service will also be properly insured for your protection in case any accidents do occur during the removal. Hiring professionals to help you take down and remove trees is a sound investment for you on several fronts. It is much safer for all the parties involved and the professionals can perform the removal in a much more timely and efficient manner than you may be able to do on your own. The work they perform can also end up saving you a lot of money if an accident occurs during your attempts at removal.